Hedges I. 1983. 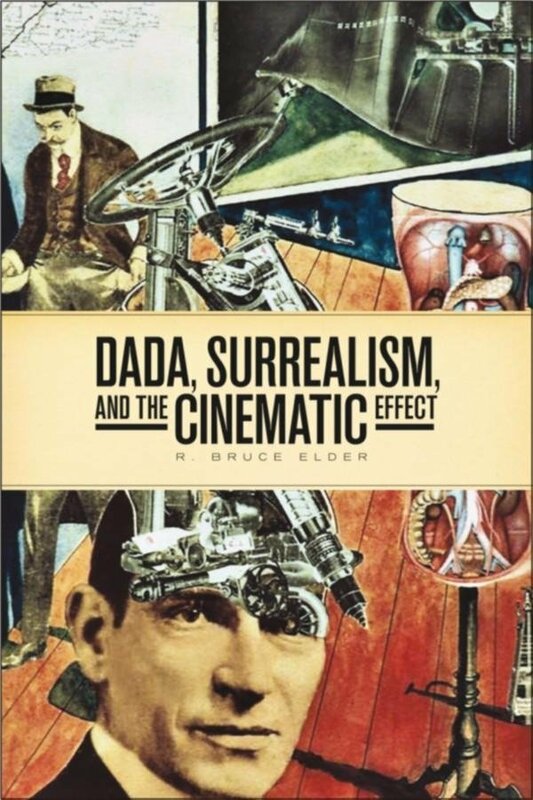 Languages of Revolt: Dada and Surrealist Literature and Film. :166pp.